enancy coming to an end? Does house need carpet cleaning? Do not panic. You will have plenty other things to arrange and in the meantime chose Prime Clean to bring your carpets back to spotless condition. Have you moved to furnished property and your contract requires you to clean upholstered furnishings? We will take care of that as well. 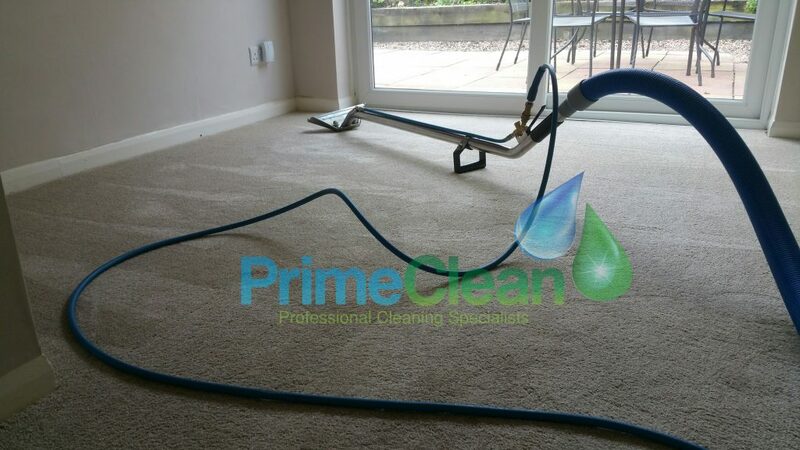 With Prime Clean Carpet Cleaning Services, you needn’t worry about cleaning to keep your deposit, as we will take care of everything, and probably do a better job than you could ever hope to achieve. 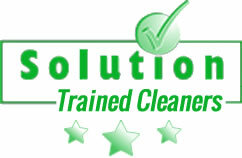 We guarantee to clean every square foot of the house you are moving from and complete it within a day! Job will be carried by a trained technicians, who has the most effective methods to get a carpet and upholstery to tip top shape, and we own all the necessary products, equipment and tools in place, so you don’t have to get anything ready. We know the checks that take place when it comes to moving out and have a check-list which is in line with what estate agencies and landlords expect when they come to inspect. Our technicians stick to the requirements for inventory checkouts. You have guaranteed that nothing will be missed! Efficiency is key to our work, and each step of the cleaning process is done with the up-most care. If anything is amiss in our cleaning, we will re-work for free, as customer satisfaction is incredibly important to us and our insured service. Do not hesitate and contact us today for free no obligation quote!